The Juniper Hills and Juniper Creek gated communities offer serenity, seclusion, large parcels and picturesque views of the surrounding mountain ranges and valleys tucked below. 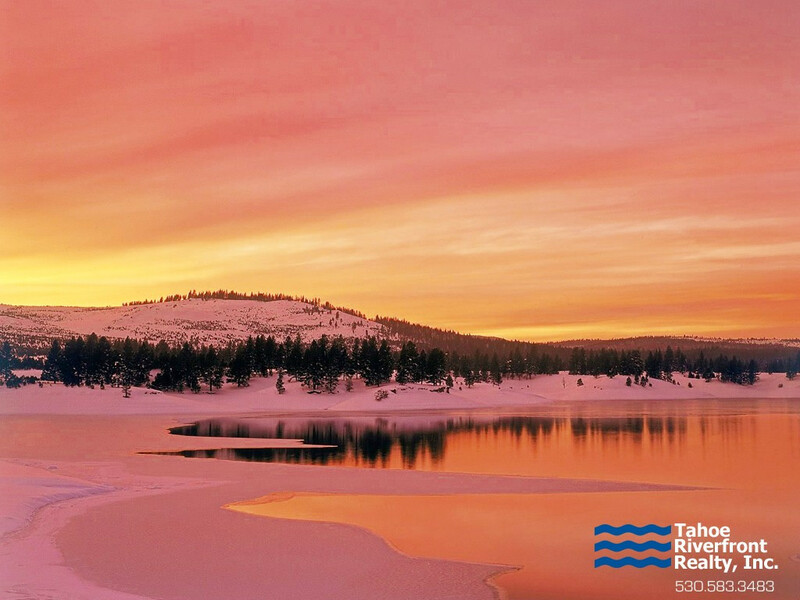 Many sites within these prominent Truckee real estate neighborhoods offer expansive properties ranging in size from 10 to over 40 acres. 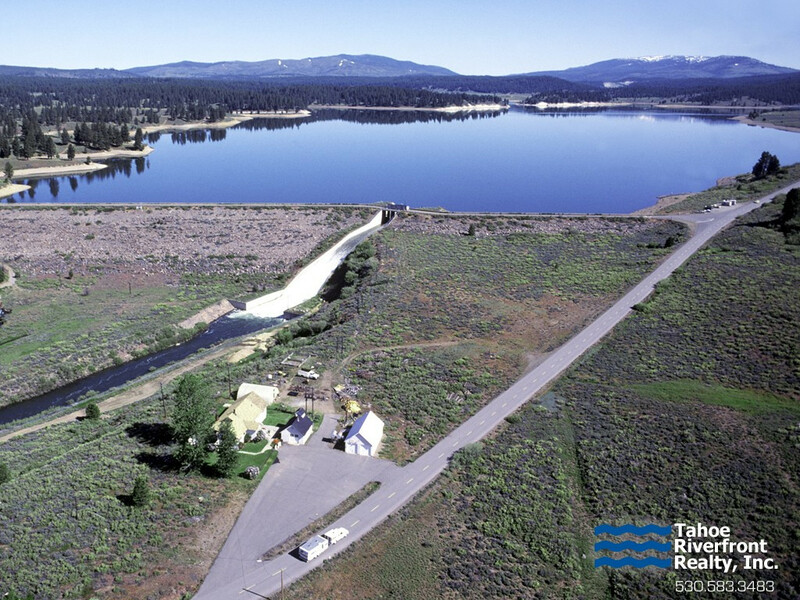 Both communities are located 11 miles east from Downtown Truckee and just south of the Glenshire subdivision. Juniper Hills and Juniper Creek real estate prices typically range between $1,000,000 and $5,000,000 for single family homes with land prices ranging from $200,000 to $300,000 depending on location, size and views.